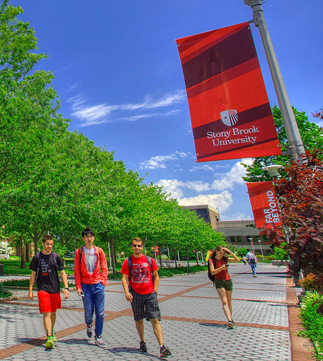 Stony Brook University offers a full complement of academic advising resources for undergraduates. Support includes advising about general education, major, and minor degree requirements, as well as comprehensive communication aimed at promoting student success. The College of Arts and Sciences includes 36 majors and 39 minors. Each academic department has a designated Undergraduate Program Director who coordinates advising services for students in their major(s) or minor(s). Students can contact Undergraduate Program Directors and should make an appointment to discuss or declare a major no later than the middle of the sophomore year. The Office of Student Services (OSS) is the main academic advising center for the College of Business. The office advises business majors, minors, and MBA students regarding course and specialization selection.The office also advises prospective MBA students regarding the admission application process. Students in the College of Engineering and Applied Sciences are required to meet regularly with their faculty advisors to ensure they are making progress in their majors. Students may find their faculty advisors by visiting their department office or the Undergraduate Student Office. The School of Journalism provides major academic advising to all students interested in the journalism major or minor.To declare the major or minor and review degree requirements, students should call for an advising appointment. The School of Marine and Atmospheric Sciences provides major academic advising to all SoMAS students. Faculty members noted below are available to discuss transfer course evaluation, progress toward degree and course selection as well as general questions about careers, research, and internship opportunities. 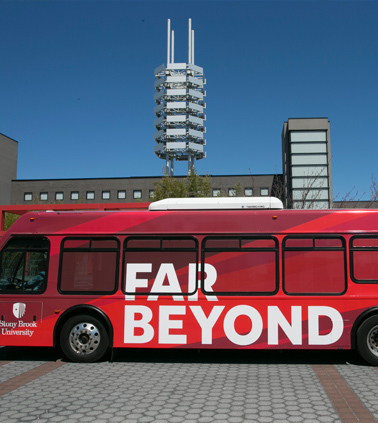 The Sustainability Studies program offers five majors and six minors. 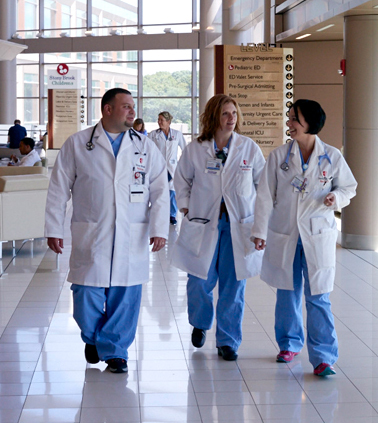 Each program has a designated Undergraduate program Director who advises on the major and minor. Students can contact the faculty directors by visiting the Sustainability Studies website. The faculty advisors provide ongoing assistance to students in developing their academic planning toward graduation. Provides comprehensive academic and support services for Stony Brook’s Honors College students. Provides general advising for transfers, sophomores, juniors, and seniors. Helps students develop their academic plans for graduation and works with students in academic difficulty. Evaluates transfer credits and serves as a central communicator regarding academic deadlines, policies, and events to all undergraduates. 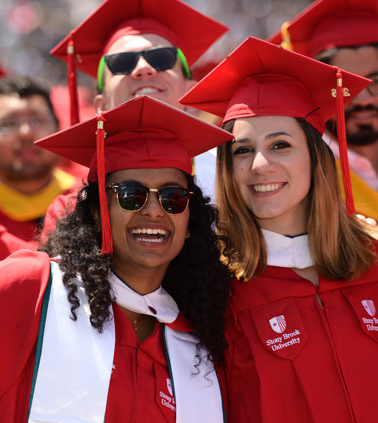 The office of Pre-Professional Advising serves all undergraduates and alumni of Stony Brook University who are seeking careers in healthcare and law. Services include one-on-one advising in curricular and pre-professional planning, phone advising, workshops, programs and webinars, and application assistance. Pre-Health/ Pre-Law advisors serve as a resource throughout a student’s undergraduate career, providing information about course selection, volunteer involvement, law- and health-related internships and exploring gap year opportunities. The Goldstein Family Student-Athlete Development Center provides academic, career, and personal development services for student-athletes. Services such as academic advisement, course selection, NCAA life skills workshops, and tutoring are provided in the Center. An academic advisor is assigned to work with each team. 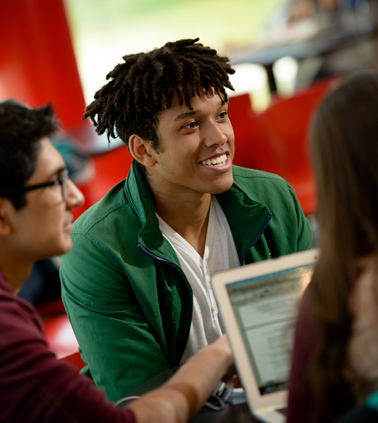 Stony Brook's Educational Opportunity Program/Advancement on Individual Merit (EOP/AIM) provides comprehensive academic and support services for Stony Brook’s EOP/AIM students. Counselors support students during their entire collegiate career and are assigned to each student. Each Undergraduate College has assigned advisors who help first-year students make good decisions about a wide range of topics relevant to student academic success. Advising services are available through Advising Walk-in Hours, Individual Advising Appointments and through Freshman Seminar 101, which informs first-year students of deadlines and policies, and gives them the tools to self-manage course selection. Provides academic and support services for students in the University Scholars program. The University Scholars team provides educational, social, leadership, and community service opportunities to students involved in the program throughout their collegiate career. 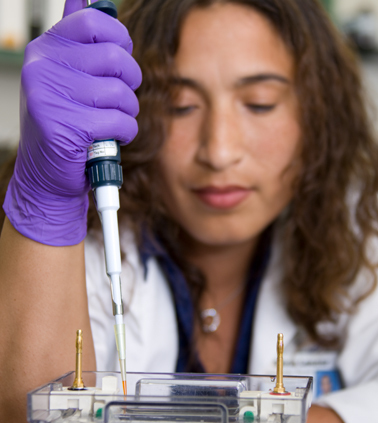 Provides academic and support services for students in the Women in Science and Engineering program. The WISE staff provides support to women involved in the program throughout their collegiate career.